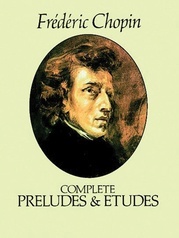 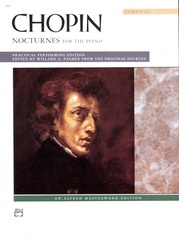 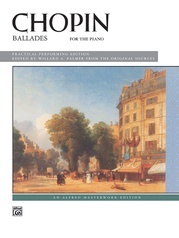 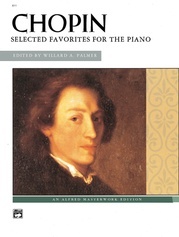 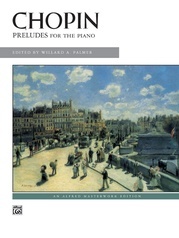 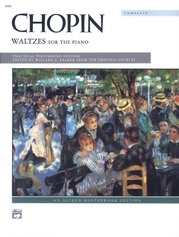 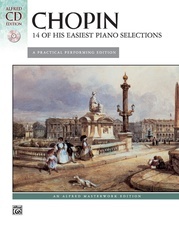 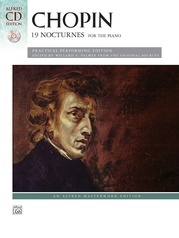 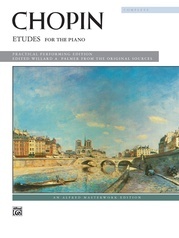 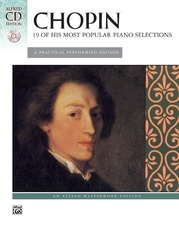 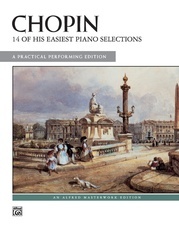 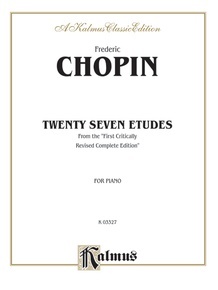 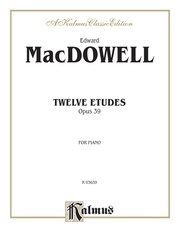 The Etudes by Frédéric Chopin comprise a total of twenty-seven solo studies for the piano, numbered Opus 10 and 25, and a set of three without opus number. 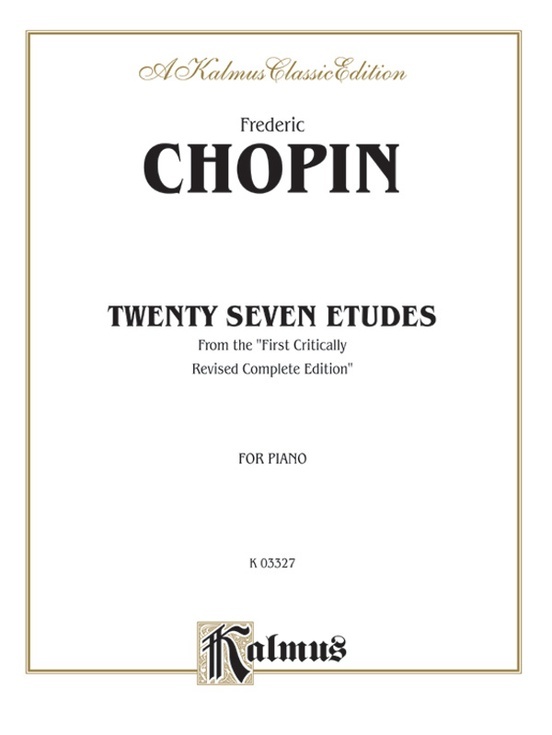 Chopin's Etudes are the foundation of a new system of technical piano playing that was radical and revolutionary the first time they appeared. 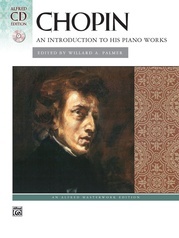 They are some of the most challenging and evocative pieces of all the works in concert piano repertoire. 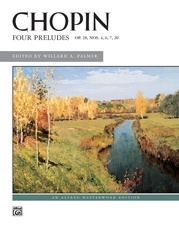 This volume is "from the first, critically revised, complete edition." 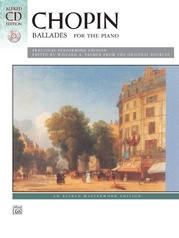 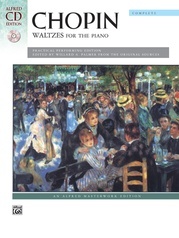 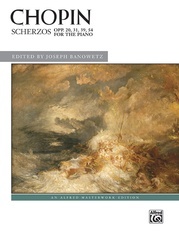 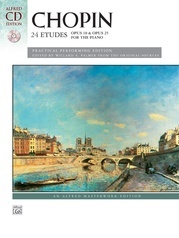 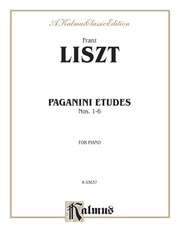 Includes the complete Etudes of Opus 10 and Opus 25, along with 3 posthumous Etudes.